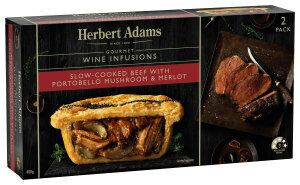 Patties Foods' pie brand Herbert Adams has been re-launched with the addition of wine in its beef varieties. 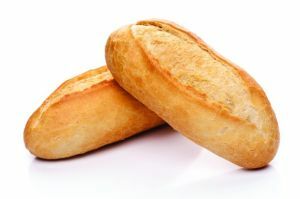 A new and highly automated facility is helping French baker Laurent Boillon supply more sourdough as it gears up for a 10-year contract with Coles. 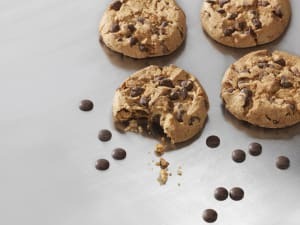 A number of Aussie bakery brands are rushing to fill the empty shelf space created by consumers’ growing aversions to gluten and sugar. 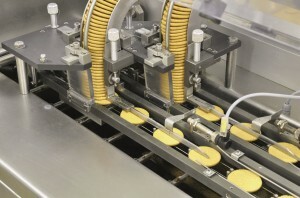 Tailored lubricants can increase food safety and at the same time improve process efficiency and sustainability for bakery manufacturers, according to Klüber Lubrication. 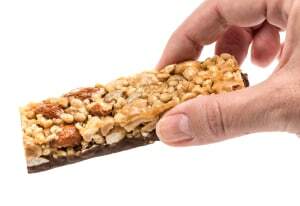 A stable probiotic that can survive harsh manufacturing conditions and is suited to cereal bars and a diverse range of other food and beverage applications is now available. 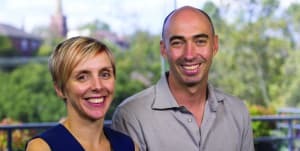 Bakers Delight has new leadership and is redoubling its efforts to attract a younger demographic, provide healthy offerings and reach Canada. 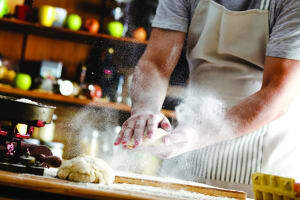 Changing tastes in bread combined with the healthy eating trend has driven an increase in demand for alternative options. 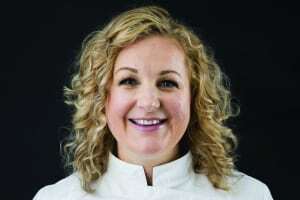 Well-known pastry chef and chocolatier Kirsten Tibballs reveals three of the world’s hottest bakery innovations. 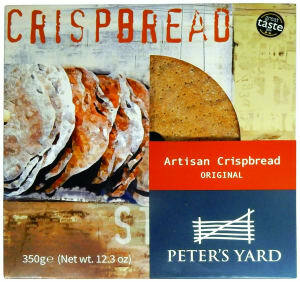 Premium, seasonal, additive and allergy free: Bakery products are an ever evolving category. 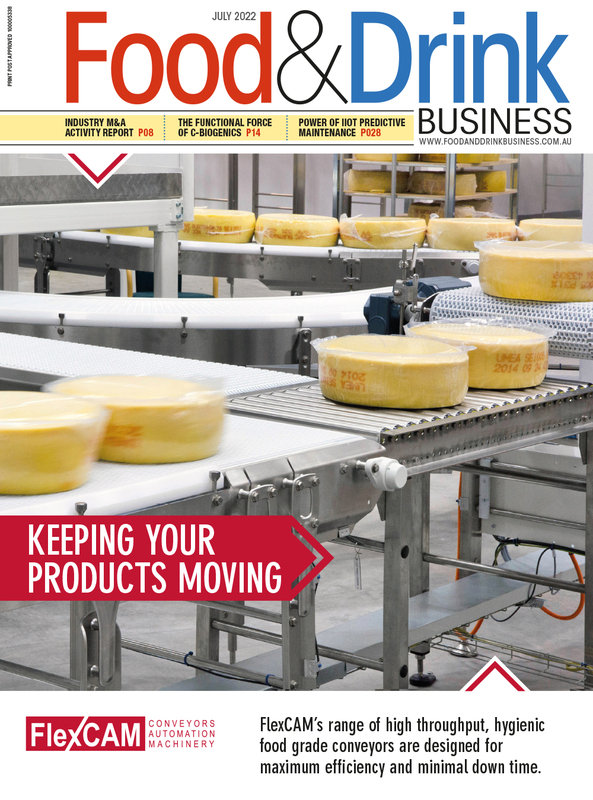 Innova Market Insights reveals what’s new. 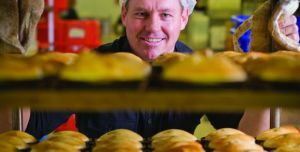 Foodpro will offer a range of solutions for the bakery sector next month, including a seminar on sodium reduction. 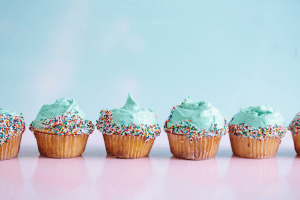 The introduction of hemp into bakery and other product categories is imminent in Australia, thanks to the legalisation of its use here in food. In the competitive commodity market of flour milling, a 117-year-old family business is thriving on innovation. Samantha Schelling reports. Only three years after moving into a new, purpose-built facility, former rugby league player Sean Garlick is moving Garlo’s Pies again. 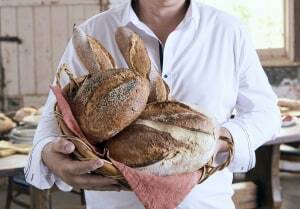 Bread isn’t the ‘staple’ it used to be, now accused by many as a high-carbohydrate ‘evil’. 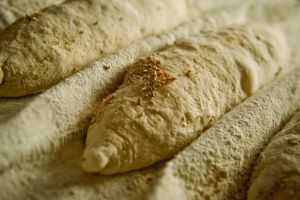 We asked IBISWorld where bread is headed. 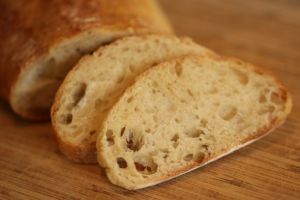 Bread could have the chance to shake off its bad rep if the latest study by a New Zealand university proves helpful.